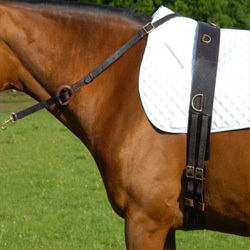 Plusvital Bioflavidex is designed to support a horse’s healthy lungs and circulatory system, which can be put under a lot of stress during exercise. 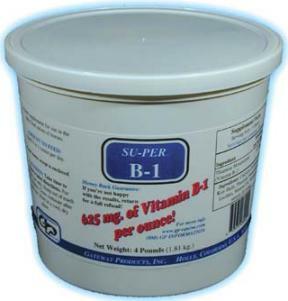 Natural Bioflavonoids are combined with anti-oxidants, natural Polyphenols and Selenium. 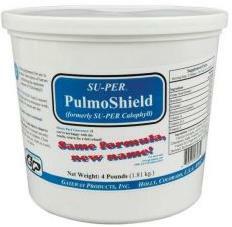 Added to this formulation is Vitamin K for its role in pulmonary support and strengthening of blood vessels. -Combination of Bioflavonoids and Hesperidin complexes for healthy capillary support. -Organic Selenium, as an antioxidant and anti-inflammatory agent. -A natural source of anti-inflammatory agent Resveratrol. -Additional natural polyphenols act as a support for immune system during heavy exercise. Available in 1.5kg. 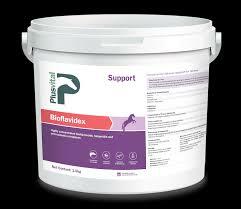 Add 50g per day to the evening feed for as long as desired.